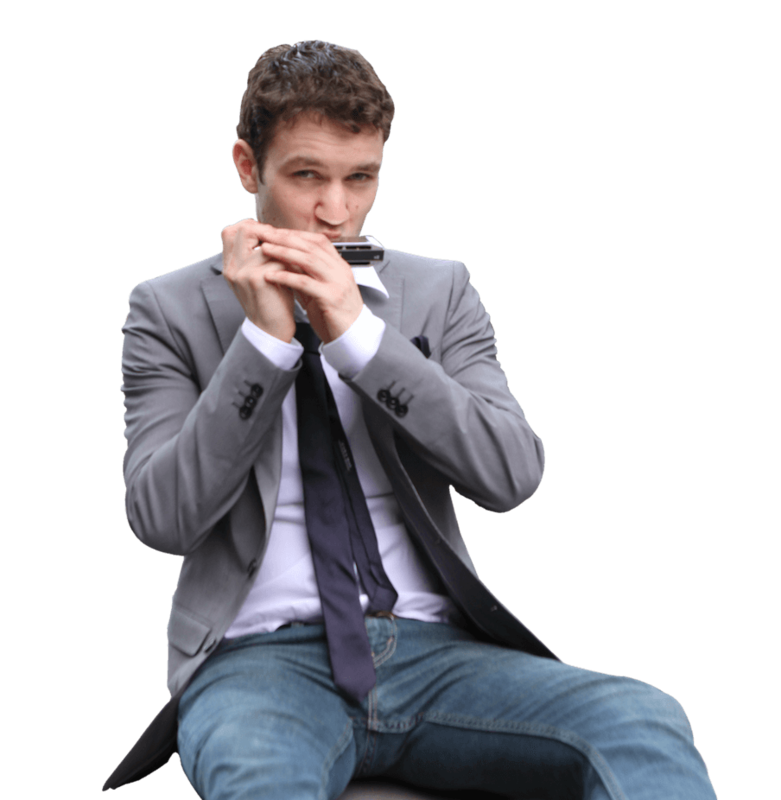 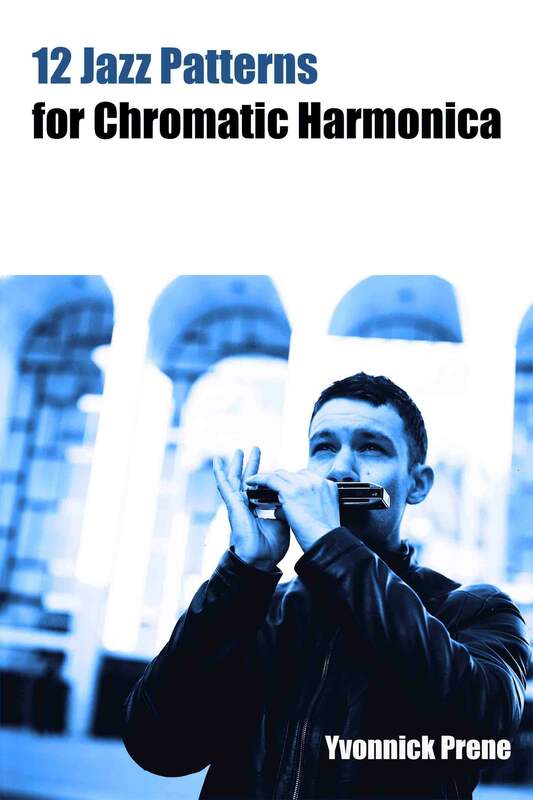 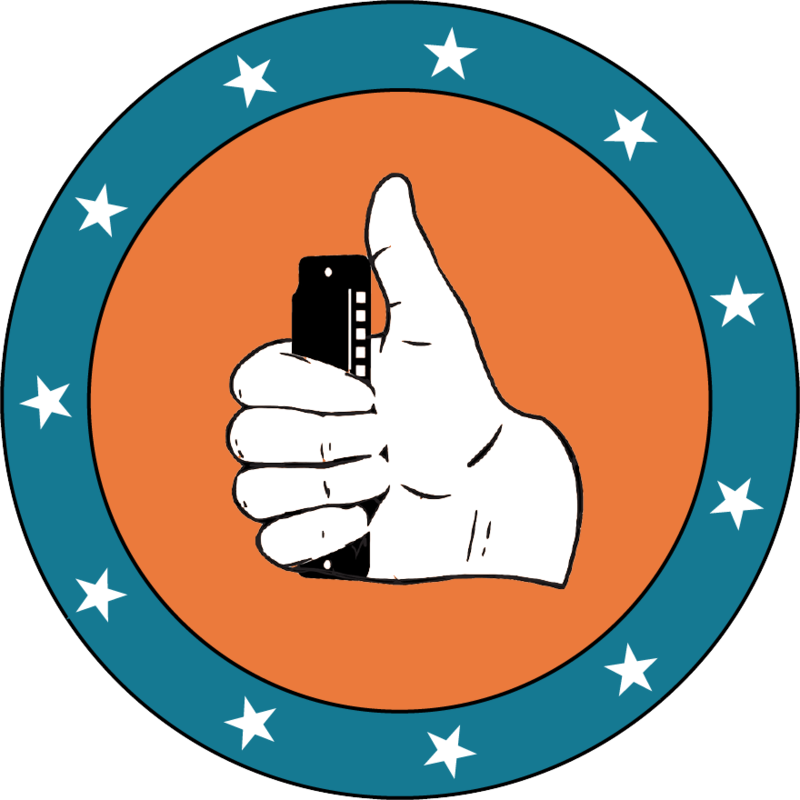 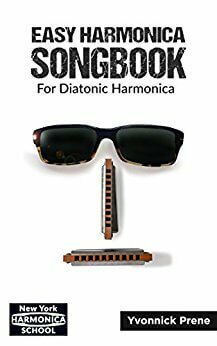 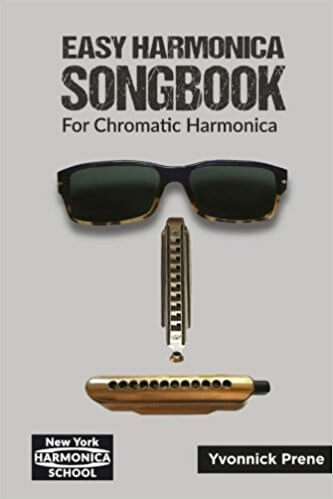 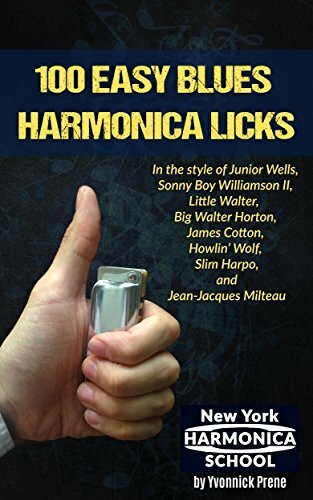 Yvonnick Prene is the founder of The New York Harmonica School. 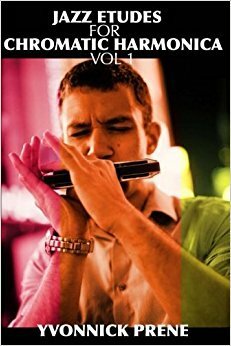 He is also the author several books available on Amazon Kindle & Paperback. 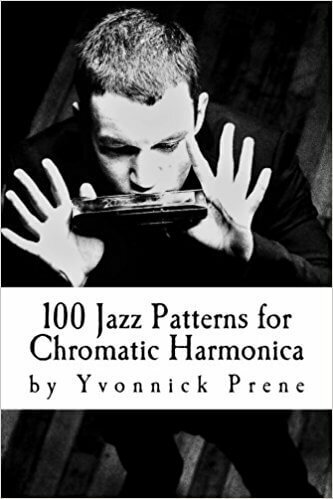 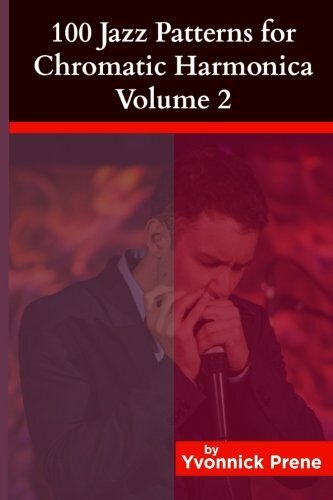 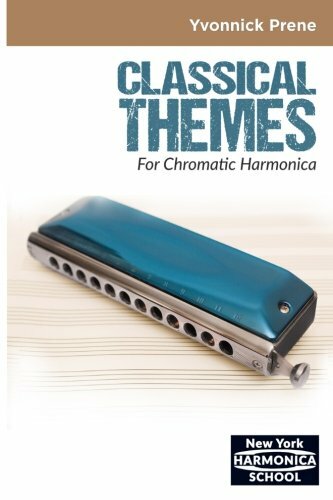 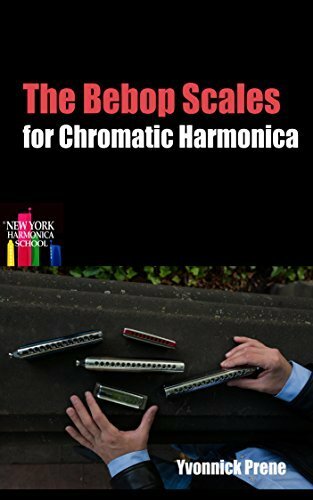 ​Following the success of 100 Jazz Patterns for Chromatic Vol 1, this second volume contains brand new patterns, exercises and scales.